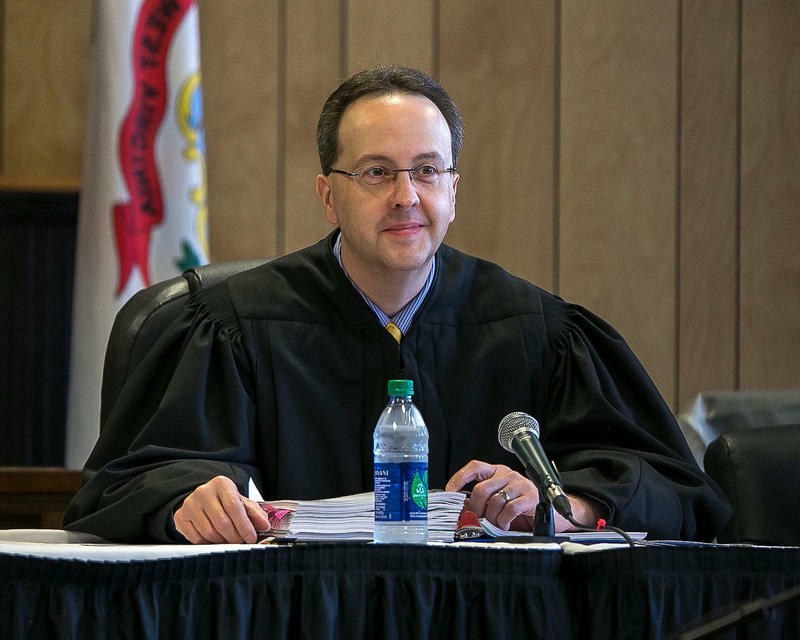 West Virginia Chief Justice Allen Loughry has agreed to sign a charter in support of the Regional Judicial Opioid Initiative, joining seven other states. The West Virginia judicial system is joining a regional effort to combat opioid abuse, and a Kanawha County Circuit Judge will lead a multidisciplinary team that will work with seven other states. State Supreme Court Chief Justice Allen Loughry has agreed to sign a charter in support of the Regional Judicial Opioid Initiative. According to a news release, Kanawha County Circuit Judge Jennifer Bailey will lead the West Virginia team and be joined by Stephanie Bond, Director of the Division of Probation Services in the Supreme Court Administrative Office. 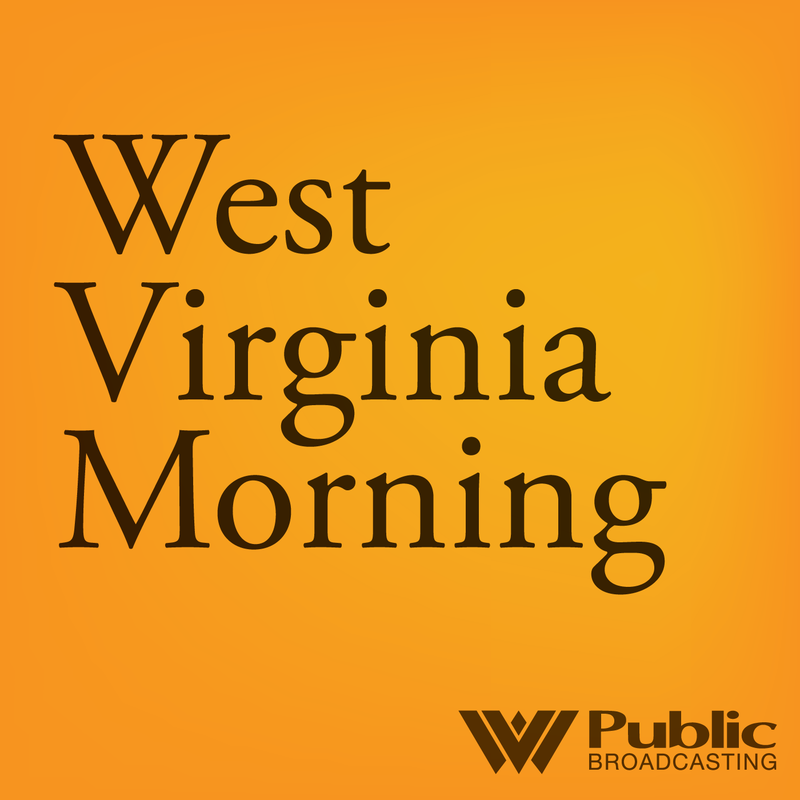 The Supreme Court said other West Virginians will be appointed to the team as needed. The goal of the initiative is to improve outcomes for individuals and families that enter the criminal justice and child welfare systems because of opioid use in Illinois, Indiana, Kentucky, Michigan, Ohio, Tennessee, North Carolina and West Virginia. The initiative is a result of discussion at an an August 2016 regional judicial summit on drug abuse and will use local, state and federal partnerships and resources to focus on regional solutions. Partners include the Bureau of Justice Assistance, the Substance Abuse and Mental Health Services Administration, Casey Family Programs and the National Center for State Courts. According to the Centers for Disease Control and Prevention, West Virginia had the highest drug overdose rate in the nation in 2014 and the third-highest rate for the prescription of opioids. 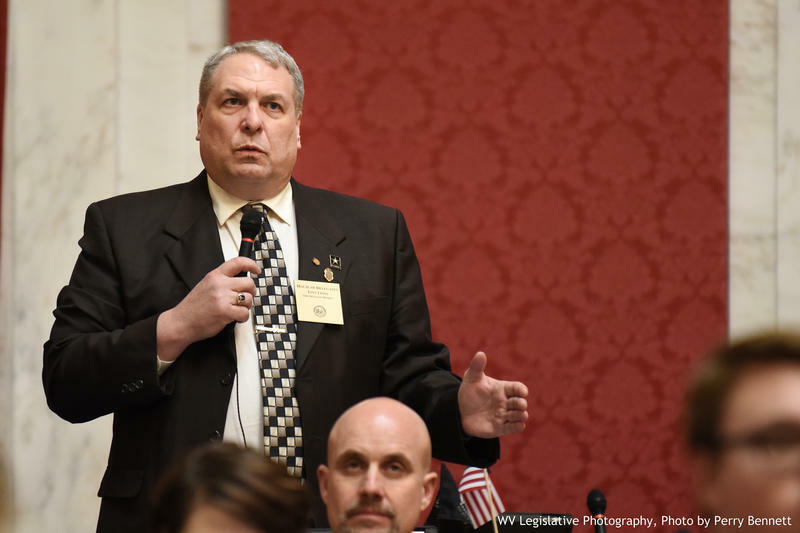 West Virginia House Speaker Tim Armstead says Delegate Tony Lewis has died of cancer. The Preston County Republican was 59. Armstead says in a news release that Lewis died Sunday. On this West Virginia Morning, the hurricane season’s super-charged storms highlighted the importance of disaster planning, and it’s not just a concern for the coasts. Scientists warn that heavy rain events have become more common in the Ohio Valley. Glynis Board looks at how some flood-prone communities are preparing for what experts call “the new normal” of extreme weather. The Kroger Co., donated nearly 1.3 million meals through West Virginia food banks last year, says its new national effort is aiming at helping end hunger and eliminating waste across the grocery company by 2025. 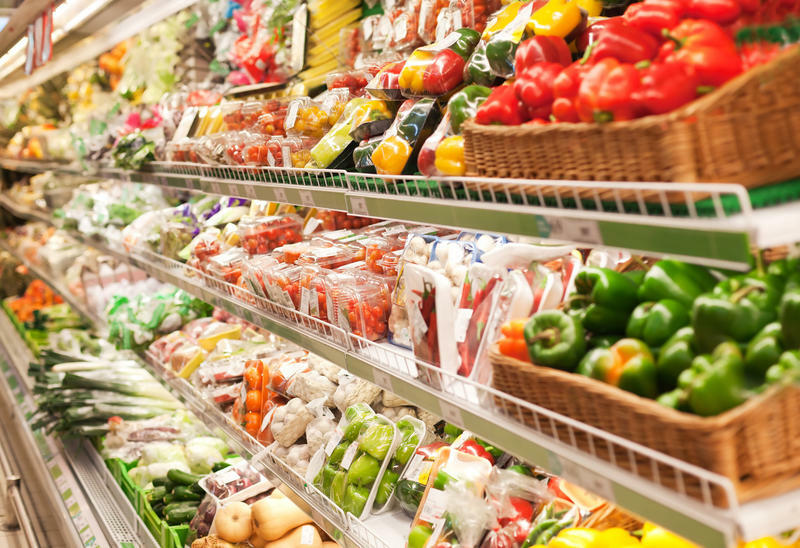 Chief Executive Rodney McMullen says more than 40 percent of the food produced in the U.S. isn't consumed and an estimated 72 billion pounds goes to landfills annually.